Lending in all of Florida’s communities! Whether it is a first time home buyer or a repeat buyer we have the right Florida mortgage to meet almost any need. No money down to low down payments, along with some of the best interest rates, is possible with many of our programs. From the first page of the application until the final signing of the closing documents is handled by our team of talented underwriters and support staff. Having a license as a bank means we retain control of our loans and can give our clients low closing costs with all of our Florida mortgage loans. Beyond purchase transactions we also have Florida mortgage loans for refinances. We have a host of loans that can help with almost any situation. Do you need to lower your current interest rate in order to save money in the long run and maybe pay off the mortgage sooner? We have you covered. Have you built up some equity in your home and need to use the equity for other reasons? No problem, we can take care of that too. Do you want to totally renovate your home and create an almost new living experience? Inlanta Mortgage has a Florida mortgage program for that as well. 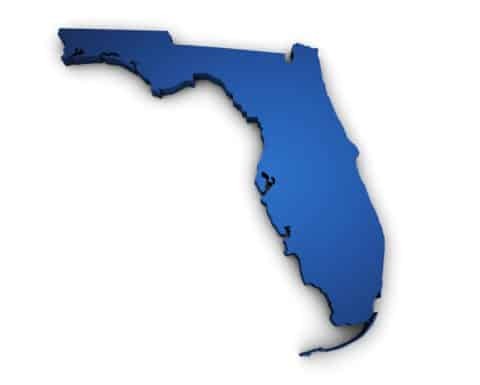 We are here to meet your Florida mortgage needs no matter how big or how small, all across the state.